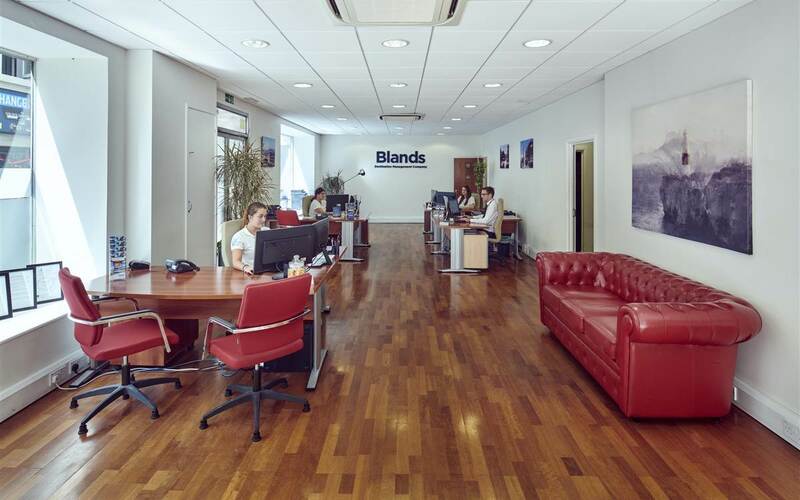 Blands Travel is Gibraltar’s leading Destination Management Company. 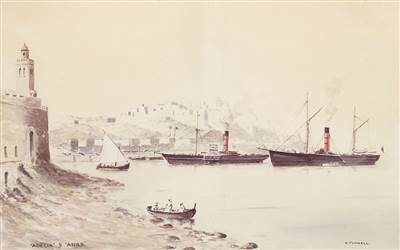 For over 50 years, we have served leading tour operators and travel agents to small groups or individuals, delivering a tailored inbound destination service in Gibraltar, Southern Spain and Morocco. Specialising in event planning, ground transfers and transportation, airport services including transfers and representation, conferences, corporate incentive trips, team building, entertainment and planning special events, we dedicate ourselves to providing tailor-made services for our clients. Designed to meet their needs and budget we can do anything from finding the best hotel or venue to running the entire ground programme from start to finish. We have the breadth of knowledge and experience to provide an outstanding service to our leisure, business, corporate, group or individual clients. 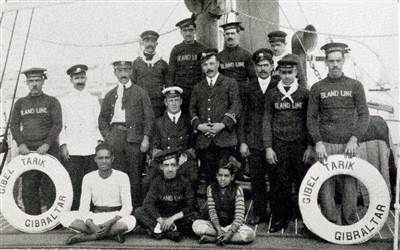 Committed to embracing the local history, culture and cuisine to display the very best of the destination you choose, we ensure quality, performance and excellence in value whether it be an extensive programme or an individual experience. Our trusted experience and reputation mean we have created important long-term relationships, and we benefit from an established and loyal client base. Our local experts and connections provide our clients with access to the most exclusive experiences, locations and events available. We proudly partner with top hotels, venues and suppliers to always ensure our clients receive the highest quality and standard out there. 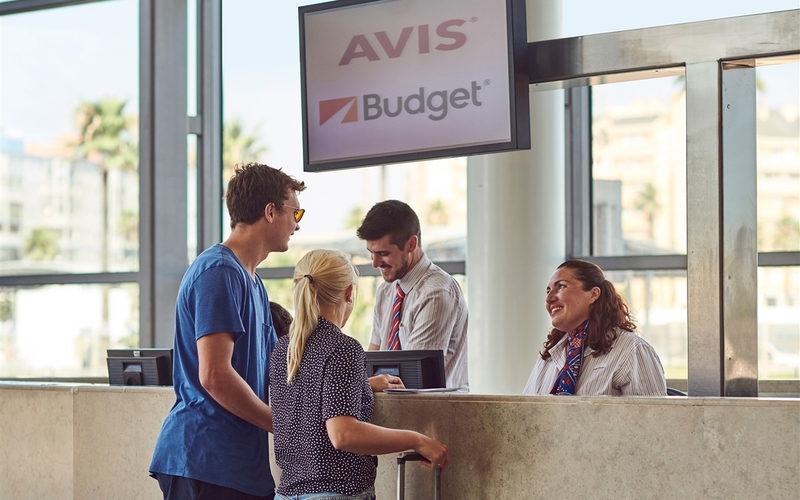 Our Viajes Med operation acts as the leading AVIS/Budget franchise that covers Southern Spain from San Pedro to Tarifa. 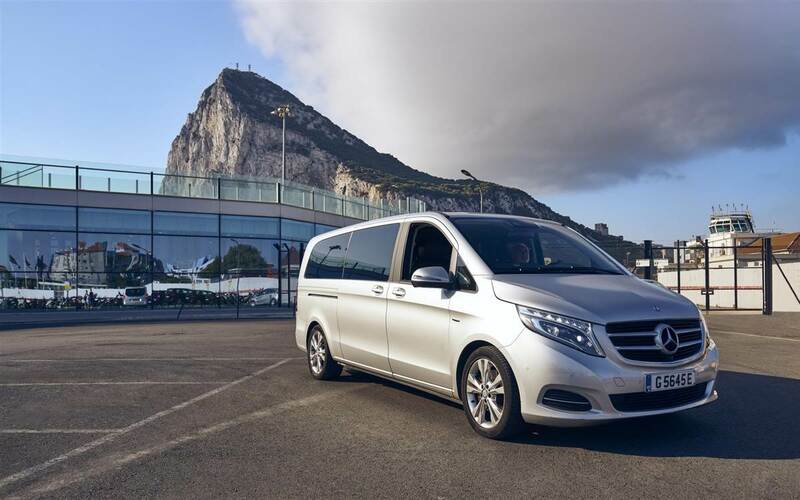 Offering an internationally-recognised brand of vehicle rental services our clients can explore Gibraltar and the South of Spain. Innovation is a key part of our success and we are committed to developing and evolving the products we offer to clients. 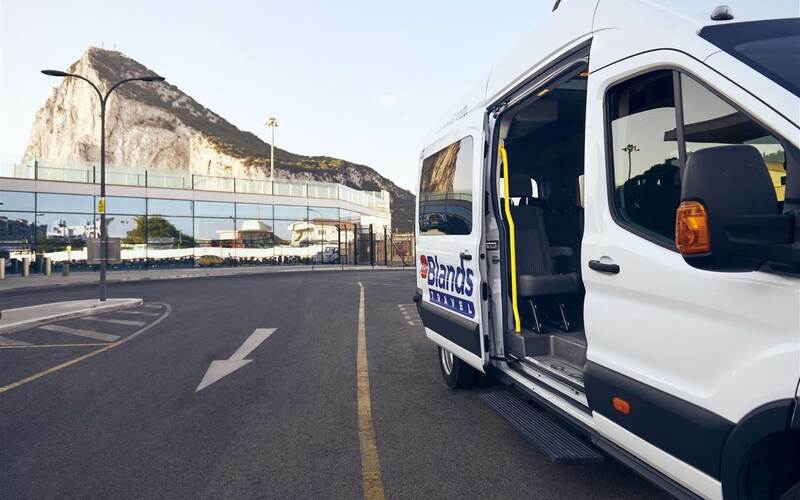 In 2018 we launched the Access by Blands a Shuttle Bus service, between Gibraltar and Malaga airport. 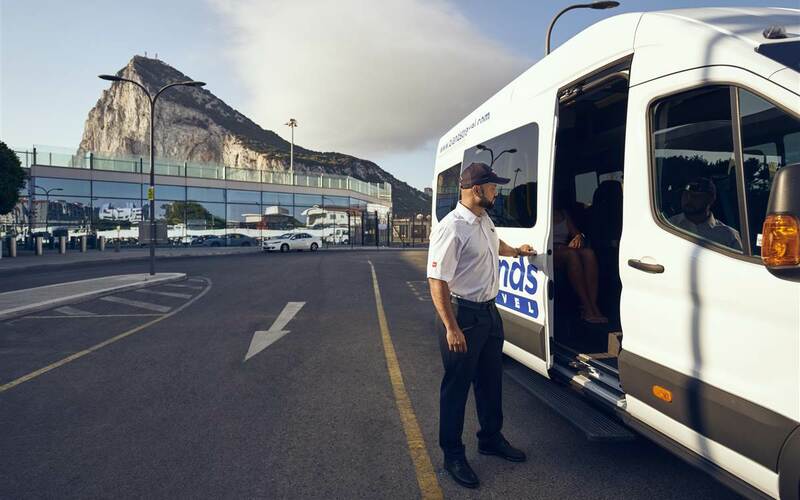 Designed to provide easy access to and from the Rock, the service meet the demands of customers visiting Gibraltar from European and International destinations. Committed to expanding our business network and opportunities within new markets we regularly participate in major international tourism events. We work closely and proactively with the Government of Gibraltar on initiatives to ensure sustained business for Gibraltar’s leisure market and support the Gibraltar Tourist Board to promote inbound business and tourism to Gibraltar. As our business has grown we have shown commitment to reducing the impact of our operations and contributing to our local community. In 2018, Blands Travel became the first tour operator to take part in Monkey Talk’s Macaque Familiarisation Outings. The educational outings were officially launched by the Department for the Environment and Climate Change (DECC) as part of the long-term strategy for Gibraltar’s Barbary Macaques. Joining the local community’s fight against plastic, we have been recognised by the Nautilus Project for our commitment to provide a free place to refill reusable bottles and we have taken significant steps to become a plastic free International Airport by not using plastic bottles, cutlery or straws at the Calpe Lounge.